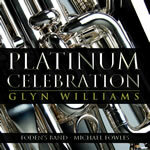 Glyn Williams has released three solo CDs to date, poles apart in their style and content, but all sharing his dazzling artistry and technique. It is a measure of how much I enjoy what I do, the opportunities I have been given and the support I have had along the way that has meant I am still alive and kicking in the Solo Euphonium seat at Foden's Band some 20 years after passing my audition. This CD includes pieces that form the musical soundtrack to those 20 years and has also allowed me to perform alongside some of my euphonium playing heroes. My thanks go to my current companion in the euphonium section Mark Bousie, to my brother Aled, to the amazing Lyndon Baglin & Trevor Groom for giving up their time to join me as featured soloists. To Adam Goldsmith & his recording team from SP&S, Howard Snell (who was MD when I joined the Band) who kindly agreed to provide the programme notes and to Mike Fowles for guiding the Band through the recording process. Finally, heartfelt thanks to all members of Foden's Band - to those who played on the recording, to those who have come & gone, and especially to those who have been with me as friends (in fact one even made it to be my wife!) as well as fellow Band members for many of those 20 years. 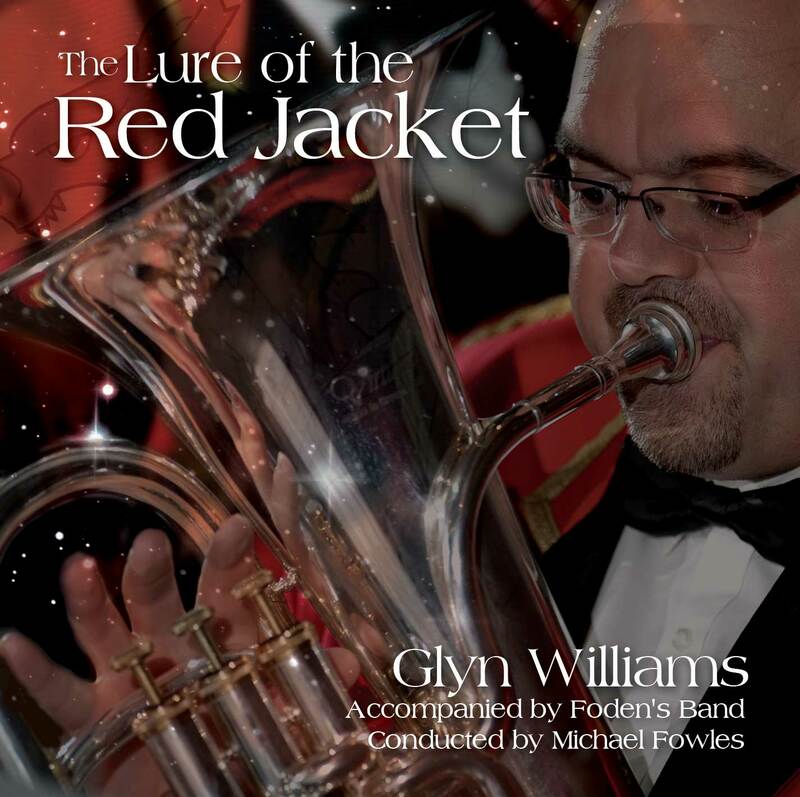 Glyn Williams latest Solo CD offering was recorded in May 2011 at William Hulme Grammar School, accompanied by Foden’s Band (who else?) and directed by Mike Fowles. Released in time for the 2011 British Open Championships it has received great acclaim ever since, and has now been named as Brass Band World’s Solo CD of the Year 2011. “I knew after the release of my first solo CD (Virtuoso) in 2005 that my next offering needed to be of a more serious nature, demonstrating just how far I have come in the 17 years I have been with Foden’s Band. All the pieces included on the new CD have special meaning for me, especially the Andy Scott Concerto which was commissioned for me in early 2011. The title of the CD (taken from the first movement of the Concerto) mirrors my feelings for Foden’s and the attraction it will always have for me. I am extremely grateful to have been accompanied by such a great Band and such great people. 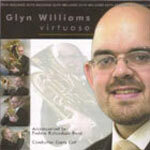 Glyn Williams Virtuoso was released in 2005 and features Glyn's talents, not only on Euphonium, but also as a soloist on all the brass band instruments from Eb Soprano Cornet down to EEb Tuba. Being a Welshman he even shows off his wonderful voice on one track!